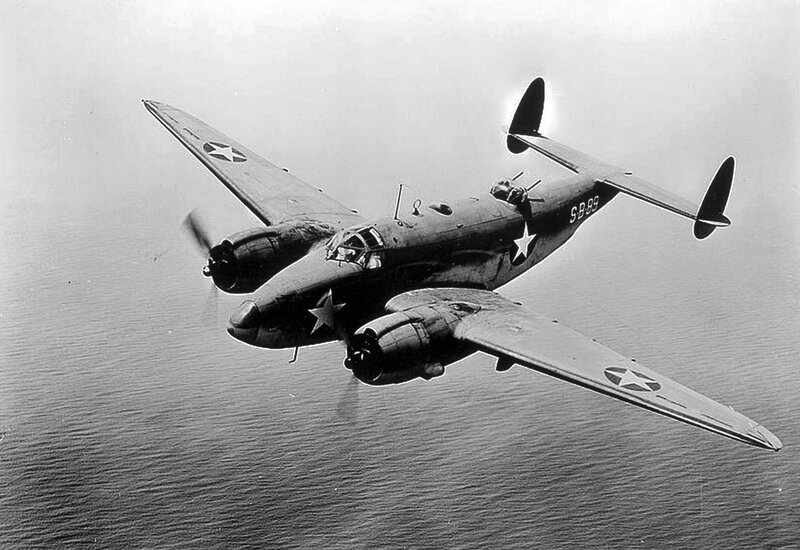 On the morning of March 10, 1943, a U. S. Navy PV-1 Ventura aircraft, (Bu. No. 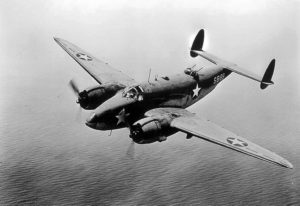 29834), with five men aboard, was taking off from the Quonset Point Naval Air Station. The pilot started a normal takeoff, and as the aircraft proceeded down the runway it began a gradual drift to the left. The plane became airborne just before reaching the left edge of the runway at which time the left wing tip was observed to drop about 15 degrees and strike a snowbank. At the moment of impact the wing burst into flames and the aircraft settled back down to the ground. Both propellers hit the ground tearing the engines from their mountings. The flaming fuselage skidded along the ground coming to rest 150 yards to the left of the runway. The aircraft was completely consumed by fire. One crewman, Lieutenant, (Jg.) George L. Mawhinney, died in the accident. The pilot and two other crewmen received first and second degree burns. The fifth crewman escaped with minor bruises. The aircraft was assigned to VB-125. U. S. Navy accident report #43-6199, dated March 10, 1943.